When you make things, you’ve gotta cut stuff. That’s why every craftsman and craftswoman needs a wide variety of saws and cutting implements. When I build furniture, remodel houses, restore boats or cars and just generally want to create something new, it always seems like the saws I already have aren’t perfect for the job at hand—which explains why I have so many dang saws. 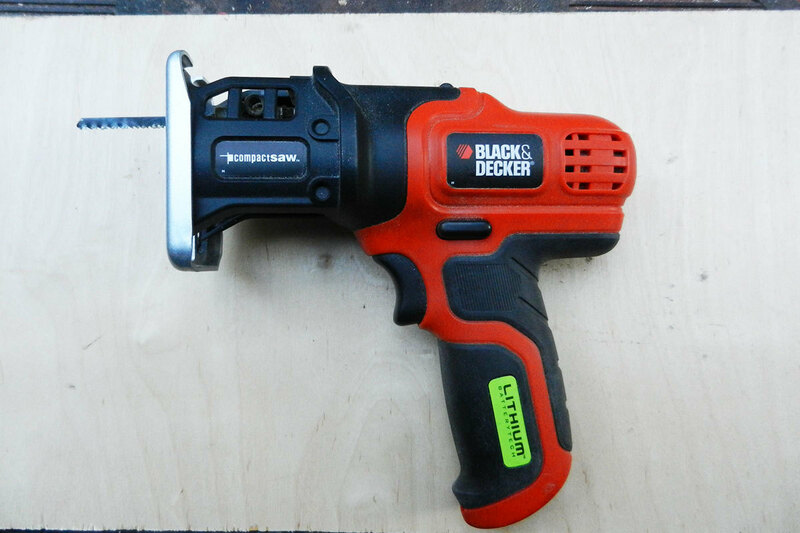 Anyway, without getting into the touchy subject of my tool addictions too deeply, the other day I spied what looked like a nice, handy little cordless reciprocating saw at one of my usual tool retailers. It felt good in my hand, seemed nice and compact, and I figured I could use it to cut trim, make electrical box cutouts in drywall, or even cut the occasional irregular-shaped holes in the sheet aluminum I often work with when building cars. 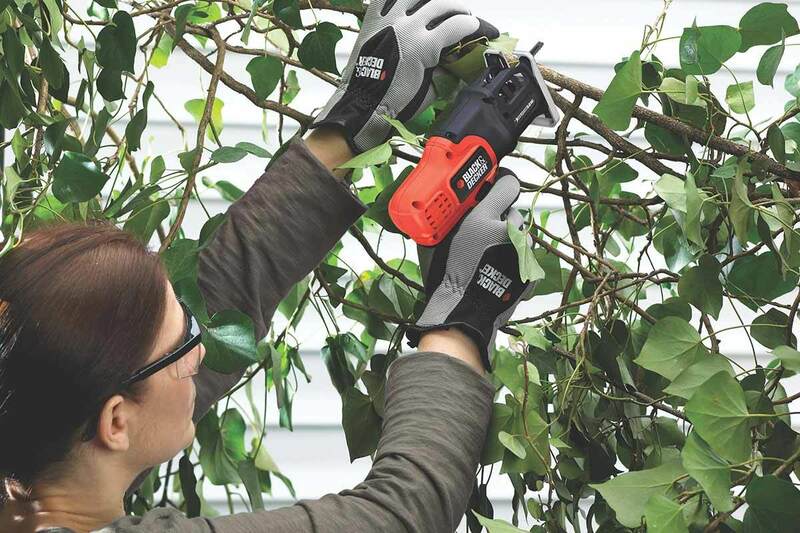 If you're looking for a more powerful reciprocating saw then check out our review of the Sawzall-style Black and Decker RS600K. So I took a chance, without reading a review like this one, and bought the Black and Decker LPS7000. That was a mistake. The halting, arthritic motion of the saw blade made me think something was seriously wrong with the saw. So, when in doubt, read the fine print in the instructions. I couldn’t find anything about charging time or battery life, so I called Black and Decker’s helpline (1-800-54-HOW-TO). They helpfully informed me that the saw had a 7-hour charge time! Yikes! But it’s not an electric car, I protested—it’s a little saw. So I plugged it back in and waited overnight, and sure enough, it fired right up the next morning and cut my wood trim nicely. As I used it I realized I didn’t like the safety switch—even though it has two, one on each side of the trigger—because it’s positioned in a way that makes it awkward to reach. I also didn’t like the fact that the saw only has one speed. And the little weak LED light that is supposed to illuminate your cutting area doesn’t come on until the saw blade is already moving, which makes the light pretty useless, too. Then, the worst part—after less than a half-hour of working with some pretty thin and easy-to-cut quarter-round wooden trim pieces, the wimpy battery in my new saw gave up. Argh! Another 7-hour charging time loomed, and with no interchangeable battery, I couldn’t keep going. 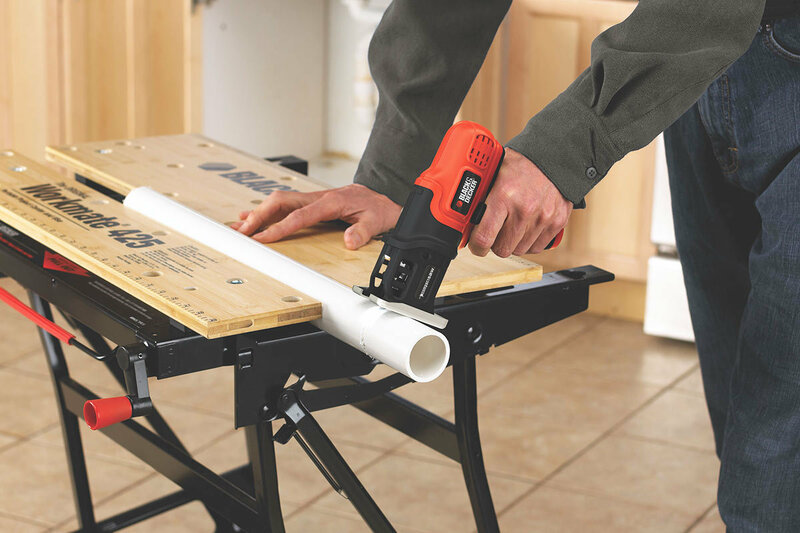 This Compact Saw isn’t expensive--$42 retail, and as little as $25 online at places like Amazon—but I wouldn’t recommend you buy one. Its wimpy battery power, long recharge time and dubious utility in all but the smallest jobs make it a pretty useless tool. 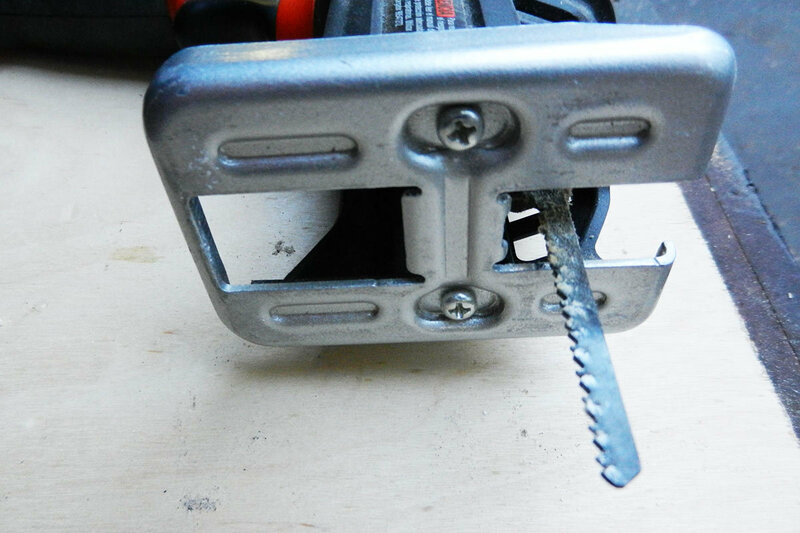 The Black and Decker LPS7000 Compact Saw gets a low Contractors.com rating: 2 out of 5 Stars—not recommended. This cordless reciprocating saw has very little power, only one speed and not much battery capacity.